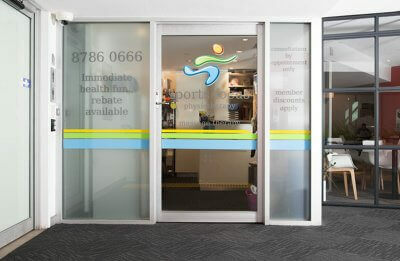 Sports Focus Physiotherapy is conveniently located inside the M1 Health Club at Mounties. Our clients have easy access to club gym equipment and pools for aquatic physiotherapy (hydrotherapy) to complement our physiotherapy programs. We are open Monday to Friday for all physiotherapy services. We have physio services and remedial massage services on a Saturday also. Contact us today to book your appointment. Sport Focus Physiotherapy are available to cater to all your physio needs. Contact Mt Pritchard Physiotherapy to find out how we can help you return to your optimum health today.